Stem Cell Therapy: Procedure, Protocol, Pre-Treatment Assessments & Extraction. 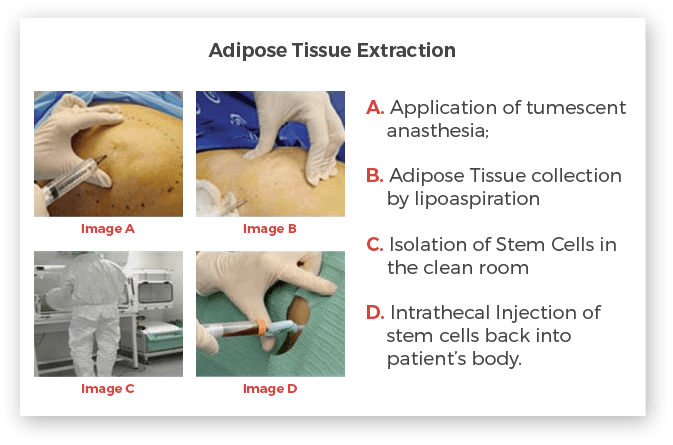 At Advancells, we have been successfully providing regenerative therapies for patients suffering from a variety of ailments, using Autologous stem cells from Bone Marrow and Adipose Tissue. Our top priority is to provide a comprehensive, individualized treatment pattern which is best suited for patients undergoing treatment. Through our multidisciplinary team of specialists; we are giving the best supportive post-therapy care to improve our outcome. As per these results, the patient is counselled further for the final decision of protocol. Please Note: Assessments listed above are indicative and actual assessments may vary. Please refer to individual disease pages for more detailed information. With the physician’s approval and guidance, the source from which stem cells are to be collected is decided. 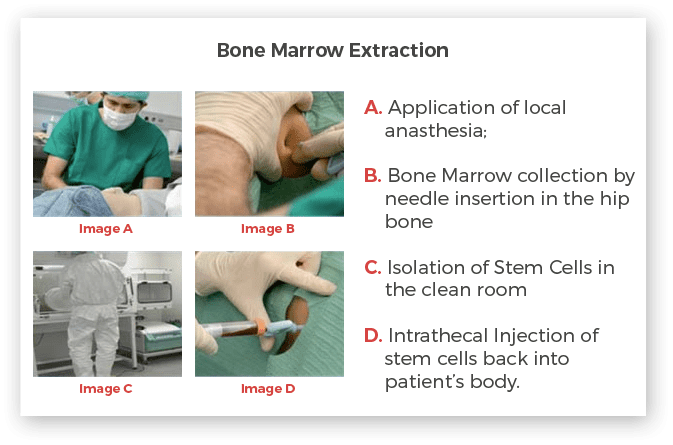 In general, a patient can be prescribed, stem cells isolated from Bone Marrow or Adipose Tissue, as these are the most potent Autologous sources available. However, in certain cases, both sources can be utilized for a better outcome. Doctors can also suggest stem cells stimulation therapy for some of the patients, depending upon the severity and requirement. The specified amount of sample will be extracted from the patient’s own body on the intimated date and time, with the application of local anaesthesia. The entire procedure takes around 7-8 hrs, however, in case of extraction from both the sources the patient has to be with us for a little longer time. The extracted sample will be sent to the government approved cGMP laboratory for processing. 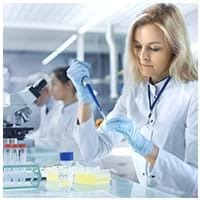 The sample processing will be done in a state of the art class 10,000 clean room in compliance with the ISO and GMP standards. The sample will undergo minimum manipulation in our complete automated Sepax technology to be enriched with the pure population of stem cells culture. 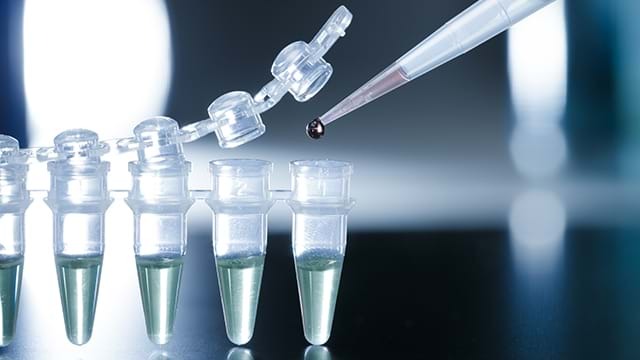 The isolated stem cells will be characterized for quality, purity and viability. The client will be given a third-party certificate from an Internationally Accredited Lab for the quality purpose. In a post-treatment care, the patient will be asked to visit the doctors after a specific period of time, for some rehabilitation programmes including Behavioural and emotional development, Communication and Social Interaction, Self regulation, Cognitive and Adaptive skills.